Mooi nieuw boek over snoekvissers. 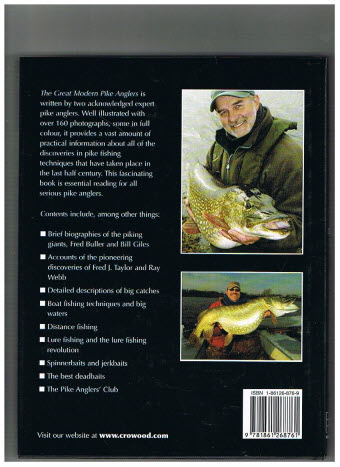 The last half century has seen the greatest revolution in pike fishing for several hundred years. 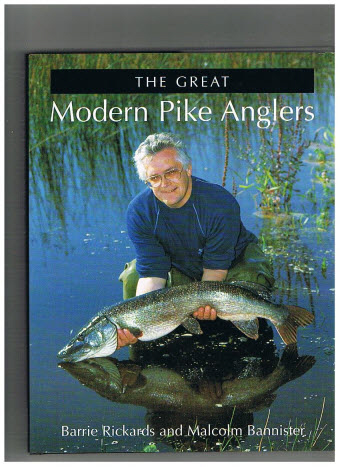 The Great Modern Pike Anglers examines all of the discoveries in pike fishing techniques that have taken place since 1950. It discusses how, and why, new approaches developed and who was responsible for the breakthroughs.